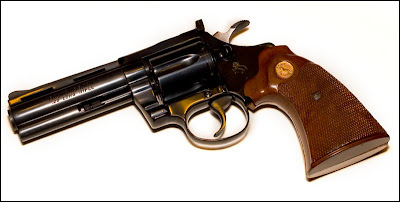 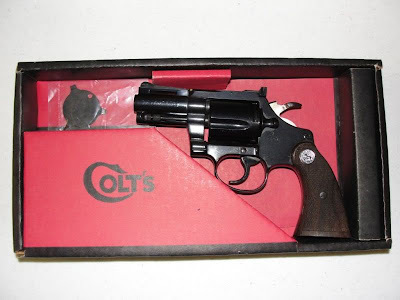 Manufactured between 1966 and 1988, the Diamondback was the premium D-Frame Colt revolver of the line, and was available in .38 Special, .22 LR, and .22 Magnum. 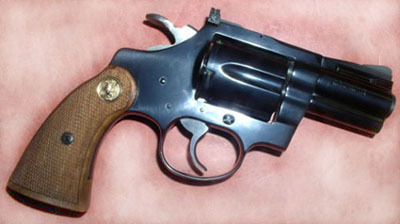 Barrel length options were 2.5’’, 4’’, and 6’’. 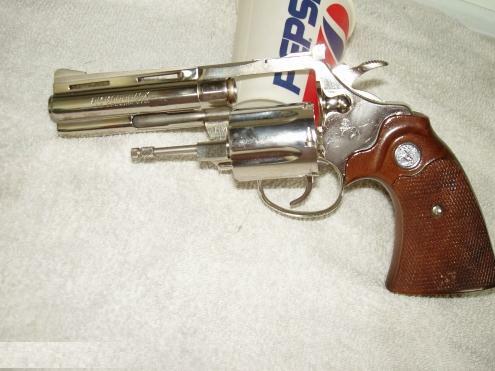 The Diamondback appears to be a smaller version of the popular Python, a great marketing move on Colt’s part. 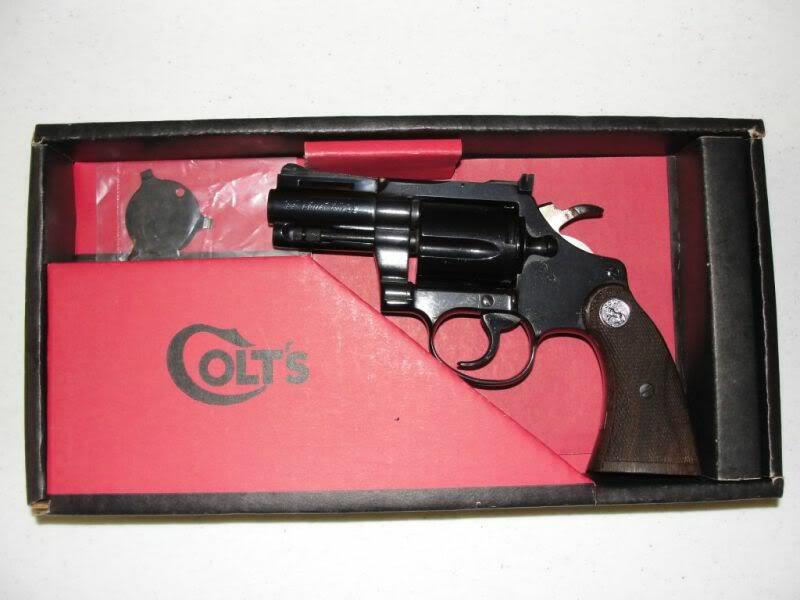 Colt should resurrect this revolver; the future is ready for a return to the past. 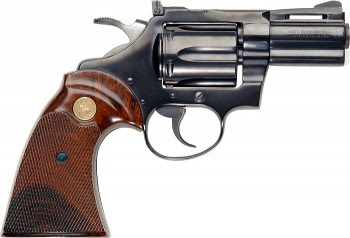 Concealed carry is in need of some class and I can picture no .38 caliber revolver classier than the Diamondback.